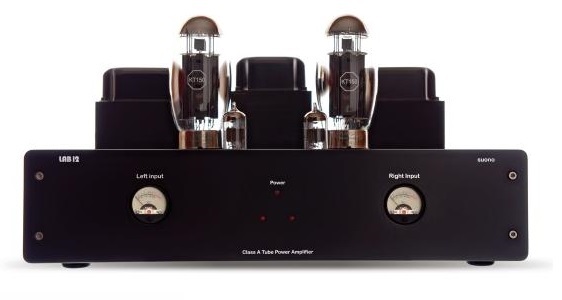 class A amplifier is the way to go. to base our new Single Ended power amplifier on. Suono offers you the magical sound of class A with all the power you need. and perfectly matched as class A amplifier requires. all the power Suono may requireneed. and filter the voltage, supplying the amplifier with unlimited power. between the Russian driver triodes and power pentodes. precise and natural midrange and crystal clear high frequencies. Sound that will never make you feel bored or tired. 4 or 8 Ohm speakers. similar emotions with your ears. the overall sense of a high quality product.